Lifetime Guaranteed Brake Pads/Shoes Installed, as long as you own your car. Comprehensive brake system evaluation. Lubricate caliper slides/backing plates. Recondition rotors or drums, if condition permits. There may be substantial extra costs for addit parts & labor. Most cars. Discount off reg retail price. See shop for details. No cash value. Tax & Shop fees extra, up to 15% based on non-discounted retail price, not to exceed $35. Fees may be higher in HI/AK. Plus disposal fee, where permit. Good at participating locations. One coupon per customer. With coupon only. Coupons may not be combined with any other offer. With Valpak® coupon only. Coupon valid at this location only. Coupon void if altered. Expires 05/07/2019. Courtesy Check incl visual brake check, battery, air filter, fluid, belts & hoses. Most cars. Up to 5qts of oil. Discount off reg retail price. No cash value. Charge for add't parts & service if need. Disposal fee xtra, where permit. Tax & Shop fee xtra, up to 15% based on non-discounted retail price, not to exceed $35 where permit. Fees higher in HI/AK. Other oils & specialty filters xta. TPMS reset not incl. Tire rotation at time of service. See shop for details. Good at participating locations. One coupon per customer. Coupons may not be combined with any other offer. With Valpak® coupon only. Coupon valid at this location only. Coupon void if altered. Expires 05/07/2019. Pass or Fail. Most Vehicles. Plus additional Line Charge: $1.67 & Sticker Fee: $7.00. Service includes an inspection of each vehicle system required by state law, plus sticker/documentation for sticker if vehicle passed inspection. No cash value. Disposal fees extra, if required & where permitted. Shop fee of up to 15% based on nondiscounted regular retail price, not to exceed $35, if required & where permitted. Fees may be higher in HI/AK. If repairs/other services are needed, cost is extra. Good at participating locations. One coupon per customer. Coupons may not be combined with any other offer. With Valpak® coupon only. Coupon valid at this location only. Coupon void if altered. Expires 05/07/2019. $5 off $50 - $10 off $100 - $20 off $200 on Midas Auto Service: Brakes, Exhaust, Suspension, Wheel Alignment, Belts, Hoses, Headlamps, Bulb & More. Excl. tax, tires, batteries, oil changes. Most vehicles. Discount off regular retail price. See shop for details. No cash value. Charge for additional parts & services if needed. Taxed &/or disposal fees extra, where permit. Shop fee of up to 15% based on non-discounted regular retail price, not to exceed $35 where permit.Fees my be higher in HI/AK Good at participating locations. One coupon per customer. Coupons may not be combined with any other offer. With Valpak® coupon only. Coupon valid at this location only. Coupon void if altered. Expires 05/07/2019. Oil & Filter Change; Courtesy Check incl visual brake check, battery, air filter, fluid, belts & hoses. Most cars. Up to 5qts of oil. Discount off reg retail price. No cash value. Charge for add't parts & service if need. Disposal fee xtra, where permit. Tax & Shop fee xtra, up to 15% based on non-discounted retail price, not to exceed $35 where permit. Fees higher in HI/AK. Other oils & specialty filters xta. TPMS reset not incl. 4 wheel Tire rotation at time of service. See shop for details Good at participating locations. One coupon per customer. Coupons may not be combined with any other offer. With Valpak® coupon only. Coupon valid at this location only. Coupon void if altered. Expires 05/07/2019. Pass or Fail. Most Vehicles. Plus additional Line Charge: $1.65 & Sticker Fee: $7.00. Service includes an inspection of each vehicle system required by state law, plus sticker/documentation for sticker if vehicle passed inspection. No cash value. Disposal fees extra, if required & where permitted. Shop fee of up to 15% based on nondiscounted regular retail price, not to exceed $35, if required & where permitted. Fees may be higher in HI/AK. If repairs/other services are needed, cost is extra. Good at participating locations. One coupon per customer. Coupons may not be combined with any other offer. With Valpak® coupon only. Coupon valid at this location only. Coupon void if altered. Expires 05/07/2019. 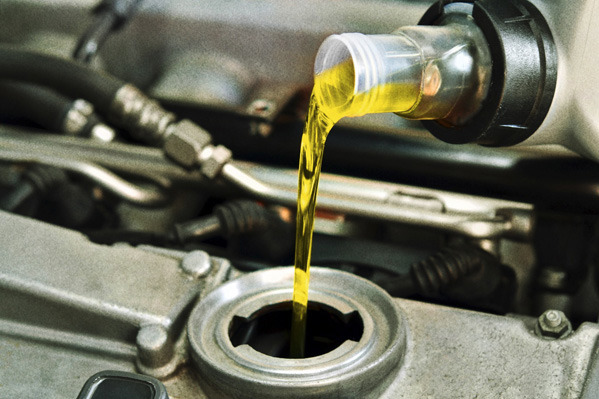 Benefit from savings on your auto repair cost at Midas in Philadelphia, PA. We’re currently offering oil change coupons and discounts on auto brakes service and many other automotive and car care services to help you keep your vehicle in tip-top shape. With our auto service coupons, you get car care and auto repair at more affordable prices. Our certified auto mechanics provide quality auto services, from a transmission fluid change to check engine light diagnosis and car brakes service. 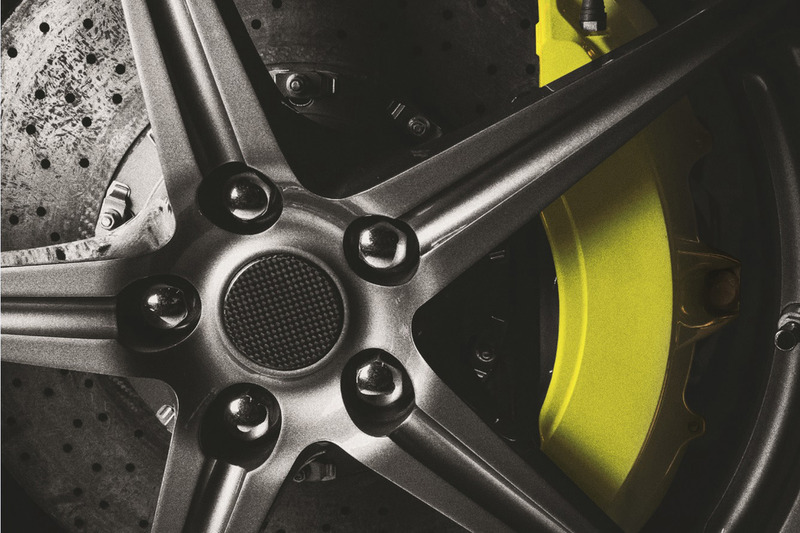 Midas also provides tire servicing or new tires in quality name brands like Goodyear, Firestone, Cooper, Dunlop and others. 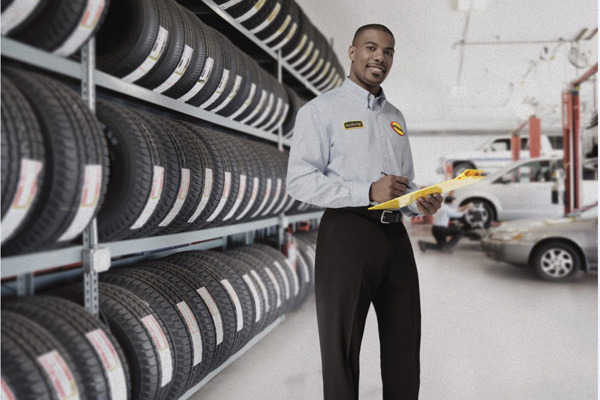 Print Midas coupons to save on your next car oil change and receive a free tire rotation! 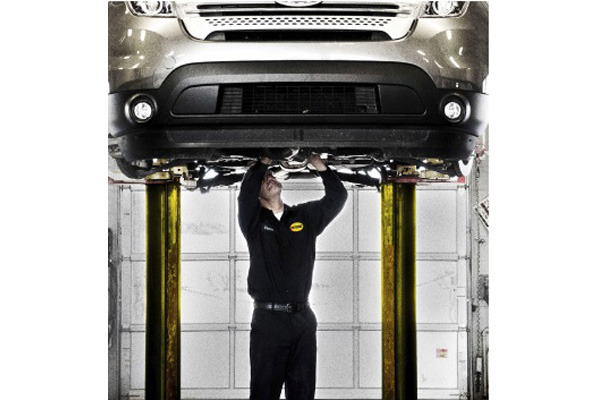 With over 50 years of auto service experience and certified technicians, you can trust Midas to keep your vehicle working properly. For professional auto maintenance service, choose our auto repair shop and save on your auto service with Midas coupons. Goodyear, Dunlop, Michelin, Firestone, BFGoodrich, Cooper, Pirelli, Many other tire brands!. Our certified Midas auto technicians offer auto repair in Philadelphia, PA. Get car repair when you need it with our online appointment booker for car maintenance near Rhawnhurst, Bustleton and surrounding Pennsylvania areas.